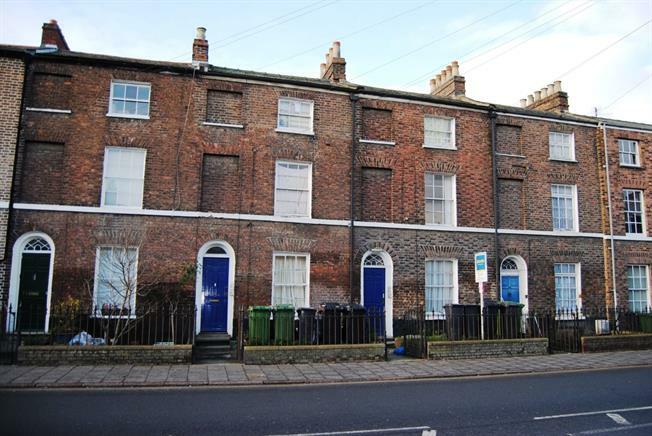 4 Bedroom Terraced House For Sale in King's Lynn for Asking Price £175,000. Currently returning a 12% yield and rented out at the present. With 3 studio apartments in the main buildings with a further 1 studio in a courtyard bungalow area. The apartments have undergone some enhancements 2 years ago and are ready to move into. Call now for more detail. Please note the floor plane and EPC is of apartment 2.